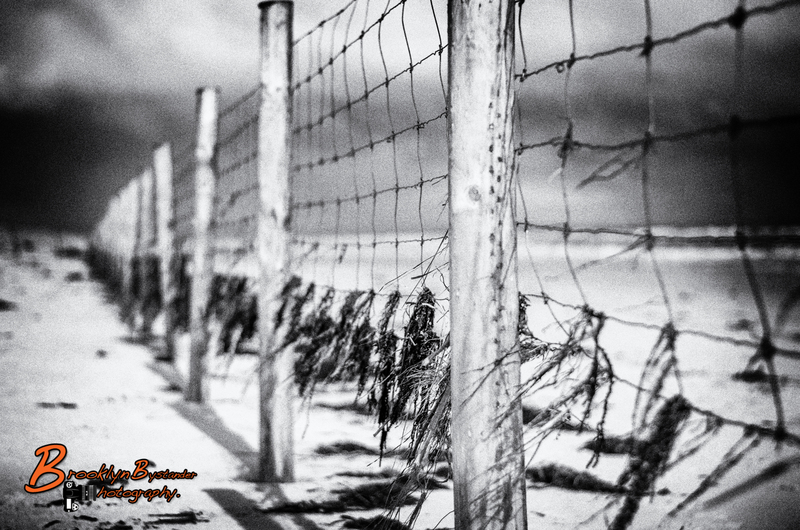 This entry was posted in Photography and tagged Adelaide, black & white, everyday occurrence, Henley Beach, Lightroom, Photography, Sea, Silver FX Pro, South Australia. Bookmark the permalink. Superb pictures! I love the mood of this shore. Wonderful photos! Reminds me of living in New England where i saw many of those fences and many a storm to wreak havoc with them. We have had some big storms here to, so some repair work needed. Wonderful way you captured these, Mike. I love the eerie/desolate feel of them. Well done!! !